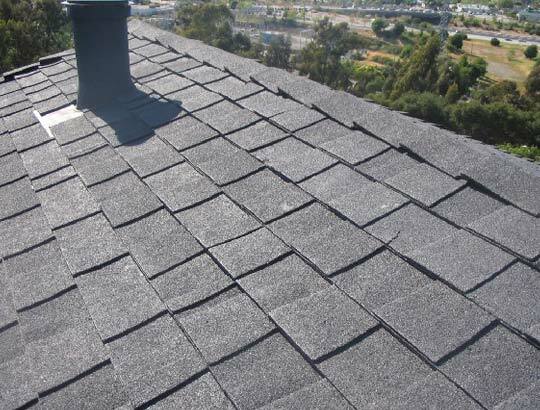 From our locations in Livermore and Columbia, Kelly Roofing is uniquely equipped to service cities throughout the East Bay and Sierra Nevada Foothills. Kelly Roofing is proud to service Copperopolis’ roofing needs with nothing short of the industry’s best workmanship and service. Our roofers in Copperopolis excel at using modern, highly durable materials that fit in with Copperopolis’s classic architecture, so you can enjoy the best of both worlds. Whether you need fast roofing patch repairs, a flat commercial roofing system bid, or a new shingle re-roof, we can help. Call us any time for pricing or service. 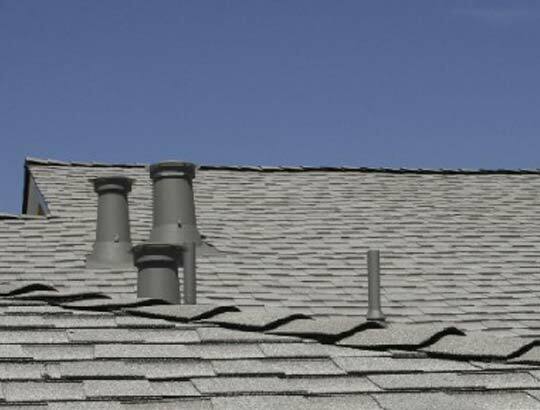 Roofing services don’t have to cost an arm and a leg. 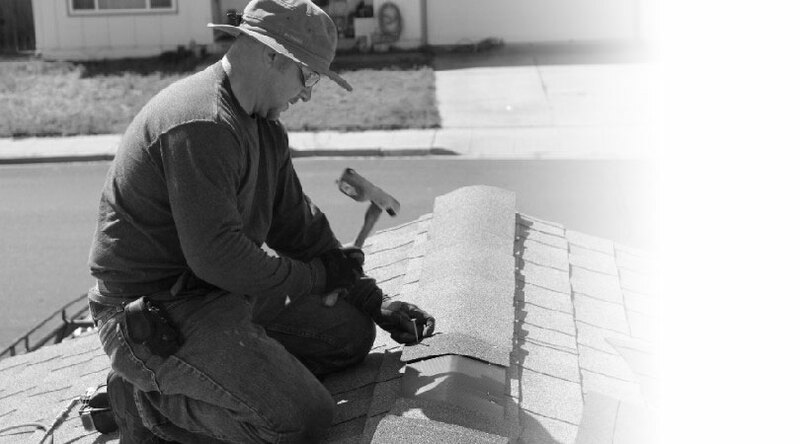 Our roofers in Jamestown cover all of the regular services without a big office staff or a lot of bells and whistles, so we can keep the price down for you. When it’s time to replace your roof outright, our roofing team can help you pick an option that will last for decades with minimal upkeep, and look great along the way. We’ve worked with just about every roofing material on the market, so we know what will stand the test of time and what’s just hot air. Speak with one of our roofers in Jamestown today to learn more, or to get the ball rolling. 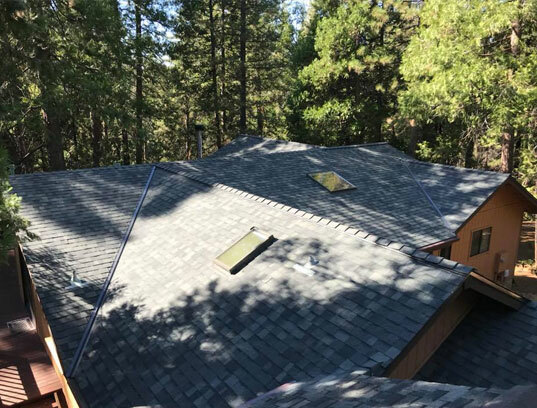 Our friends near Pine Mountain Lake don’t have to look far for a capable roofer. Whether you live in Groveland full time or just have a rental property, you’ll want a roof that will hold up through anything. 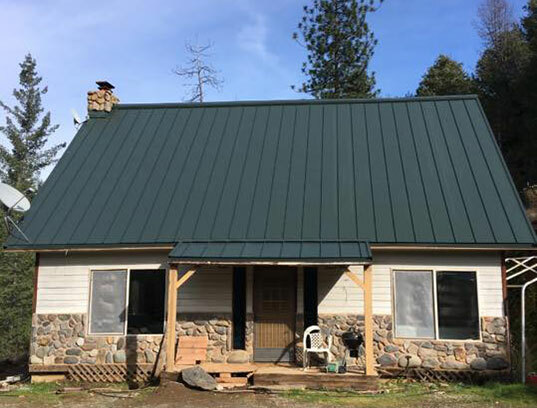 Metal roofing systems are popular with our Groveland roofing clients, since they last 40 to 70 years, require very little maintenance, and can even help protect your home from wildfires. 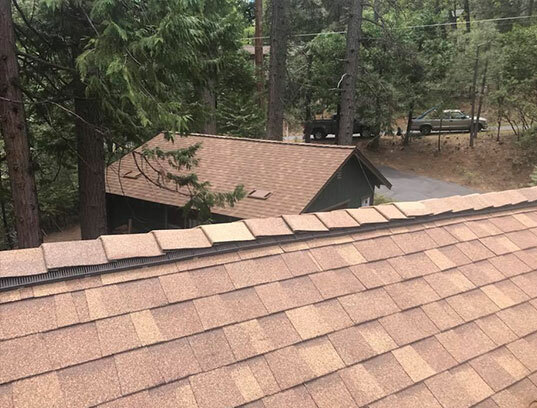 Tuolumne City residents call Kelly Roofing for their roof repair and replacement needs because of our honesty and versatility. We can work with virtually any kind of roofing system, including high pitch roofs, tile roofs, metal roofs, and more. We even install and repair skylights. Most people in Jamestown don’t want a flashy roof. They want something that’s durable, dependable, and long-lasting. 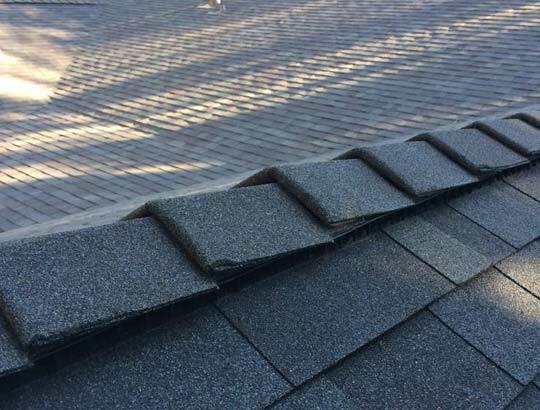 That’s why many of our Jamestown roofing customers opt for a CertainTeed shingle system. 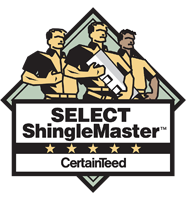 As a Select ShingleMaster, we can offer 50 years of coverage for these systems, which includes materials, labor, tear-offs and more.